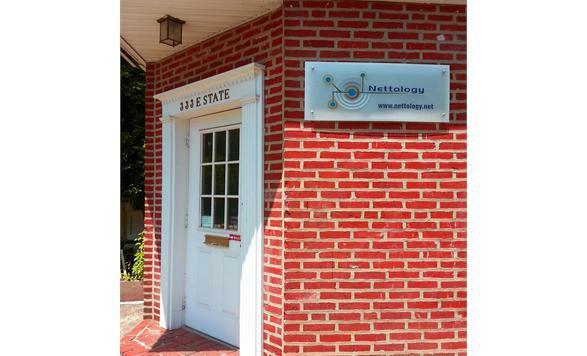 Nettology is a full-service IT support and solutions provider helping companies operate smoother, faster and with maximum efficiency and mobility. Our expertise lies in Network / Server Design & Monitoring, Desktop Support, Disaster Recovery / Back-up Solutions, Internet Security, Spam Filtering, Remote access. We protect your most valuable asset: your business data.